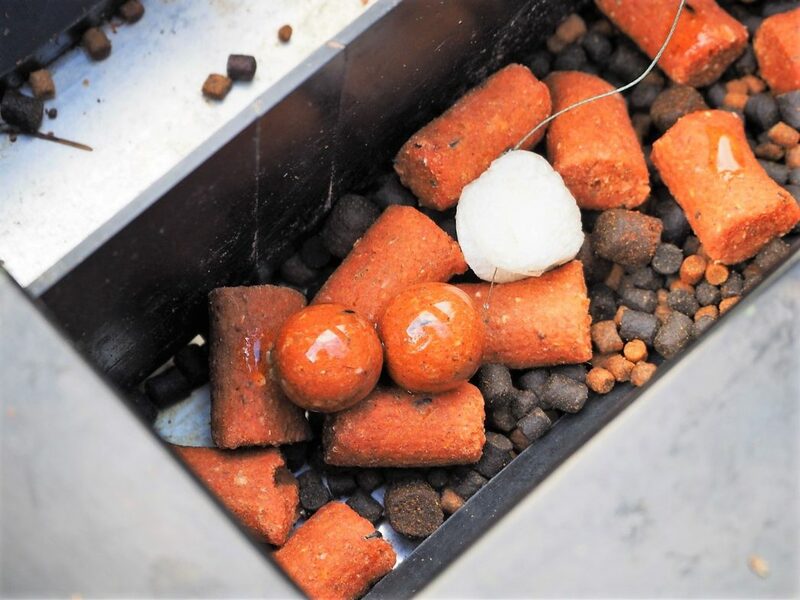 Our Beausoleil boilies have been specifically formulated to completely cover the nutritional needs of our carp and they are used extensively throughout the whole year. We only use the very finest ingredients, including the nutritionally balanced “Active Boost – AVT24” from Target Baits, designed to support immune function, wound healing, tissue repair and overall health. 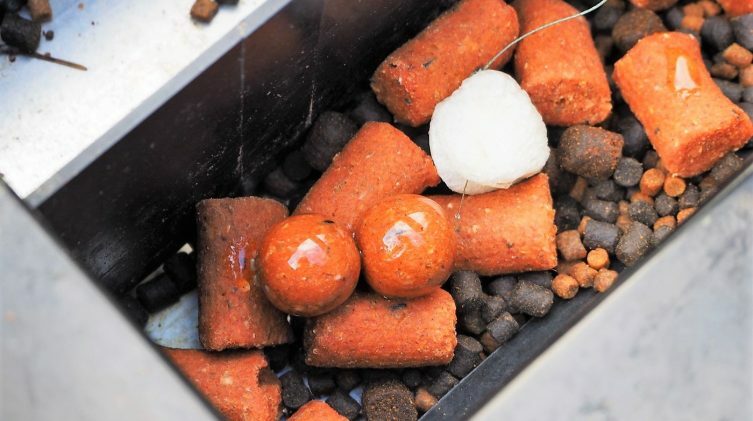 For our carp, these food baits form a part of their daily diet and they can’t get enough of them! All baits are made to order just a few days before your arrival for total freshness. This is a premium nut based mix containing plenty of tiger nut and roasted peanut flours. 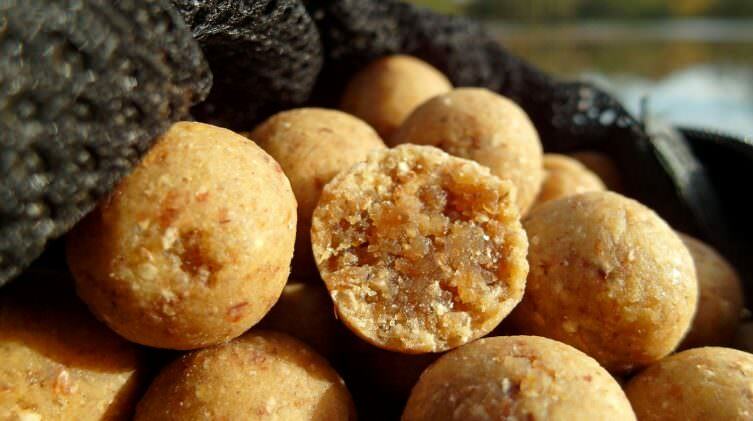 These are balanced with high end milk proteins and blended with quality cereals which result in a nicely textured mix that crumbs well and is easily digestible by the fish. For flavour, we have chosen to blend maple fudge with banana and toffee to create a heavenly smelling mix of irresistible goodness. This is a full on fishmeal bait containing high levels of LT94, pre-digested and krill fishmeals. Again these are balanced with the very best milk proteins, quality cereals and crushed oyster shell. Haith’s carp catching classic Robin Red gives the baits a wonderful deep red colour as well as making them even more irresistible. The baits have a really nice fresh shellfish smell that is powerful, yet doesn’t blow your head off. It crumbs nicely between the fingers so you know that the fish will be able to digest it easily. 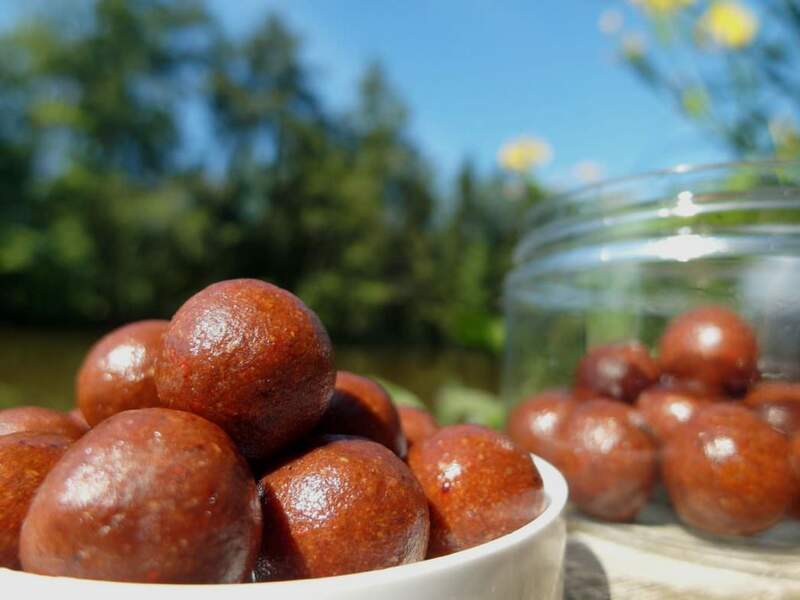 Our handmade cork ball popups exactly match our food baits. The popups are boosted with high levels of the original flavours to leak off attraction right through the night. 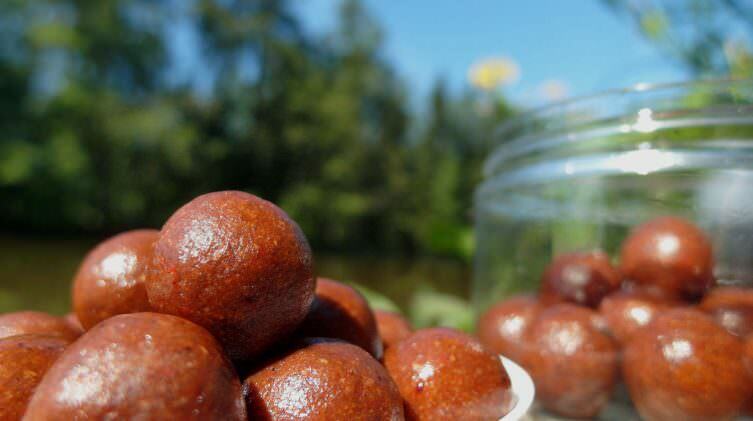 Once cooked, they are air dried for 3 days and then rolled in a thin coating of organic hemp oil for extra attraction and a longer life in the water. They are buoyant enough to hold a size 4 hook up for 24 hrs. These popups do not contain any preservatives but as long as you keep them dry, out of direct sunlight and cool they’ll last for months if not years. Available in both flavours, our bait glugs use 50% minimum of the same human food grade flavour you’ll find in all our baits. They create a potent food signal right where you need it most. 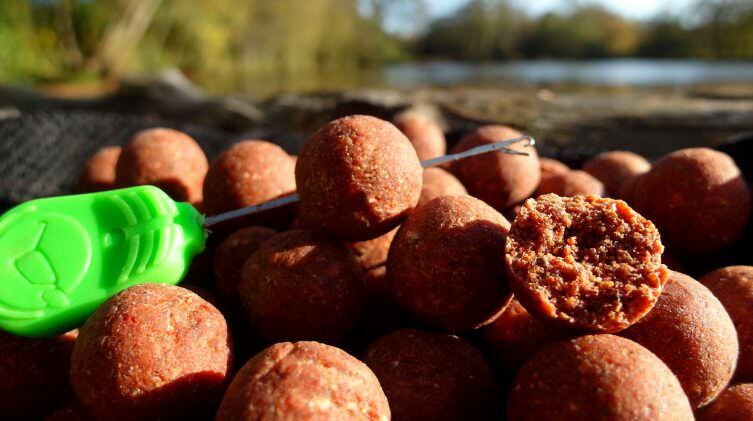 Our hard glugged hookbaits are soaked for many weeks before you fish with them. They are designed to pump out attraction for long periods of time and great if you like to leave your baits in for over 24hrs. 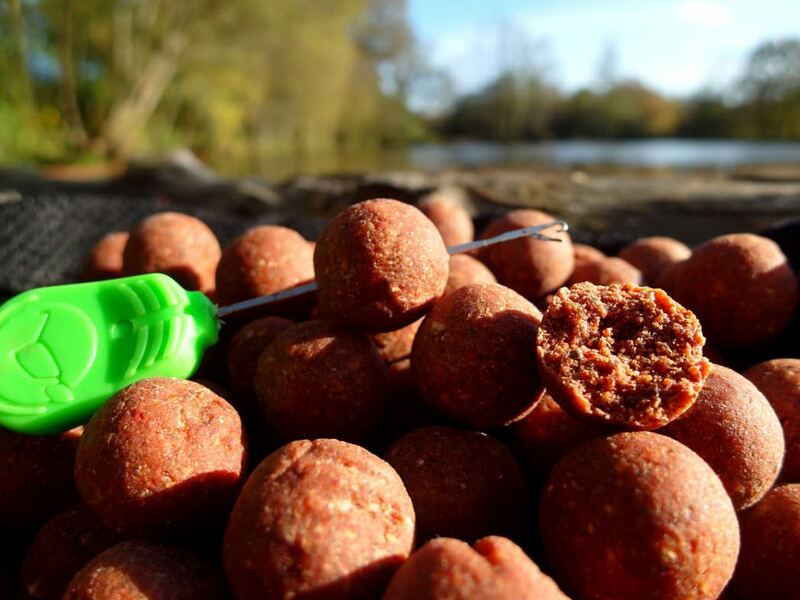 The 20mm x 30mm soft sticks are easily broken in two by hand and will break down quicker than standard chopped baits. 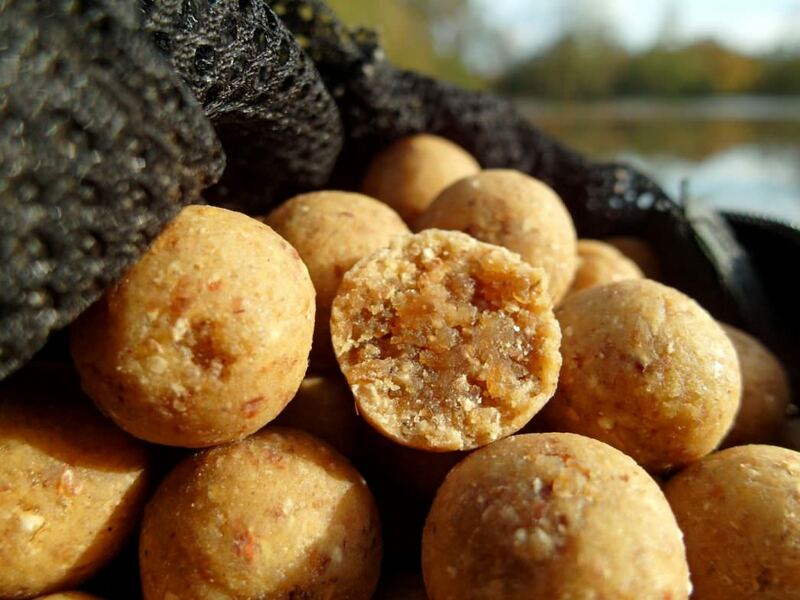 They are perfect for bait boat traps or PVA bags. Our carp are exceptionally good at ejecting rigs. Over the last five years, I’ve developed a variety of rigs that the carp find very hard to deal with. Time and time again, these rigs have turned a session around for anglers. I make each one by hand and take the same amount of time and trouble as I would do if I was going to fish with it myself. 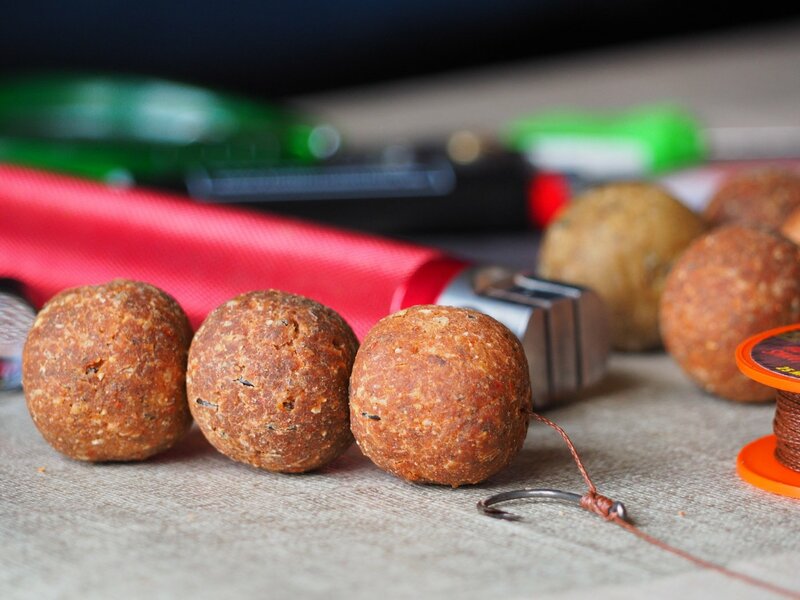 Use our bait and accessories form to order any items you require ahead of your holiday. Our Beausoleil rigs come with hand sharpened hooks, swivel and the appropriate baits. Well maintained, the rigs will last through multiple captures. If you are short of space in your car, you can hire our one man bivvy and bed chair for the week. 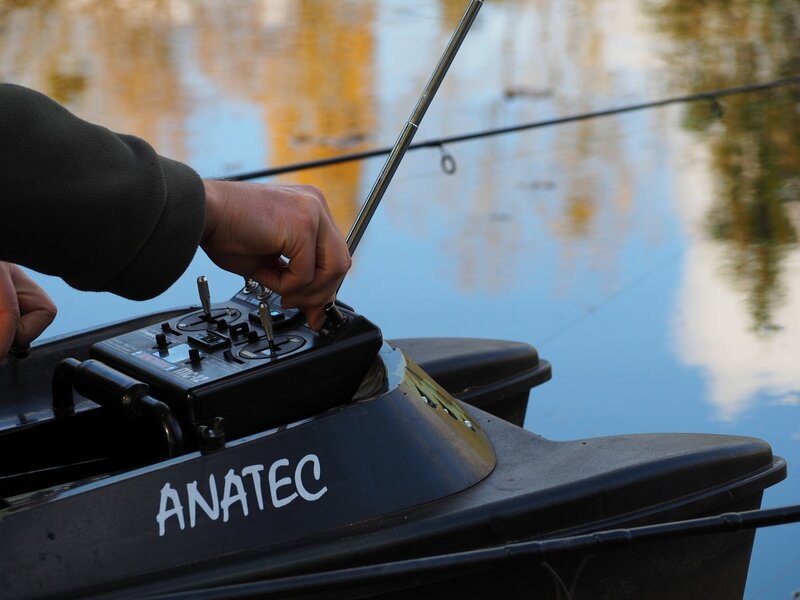 We also have a twin hulled Anatec bait boat available. 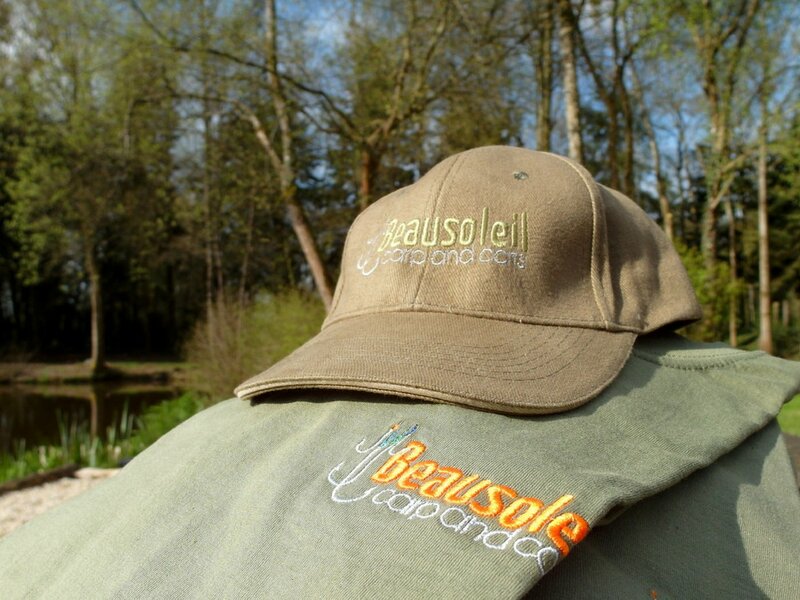 Treat yourself to a Beausoleil souvenir with one of our t-shirts, hoodies or baseball hats. They wash well and look great even after a few years on the bank!